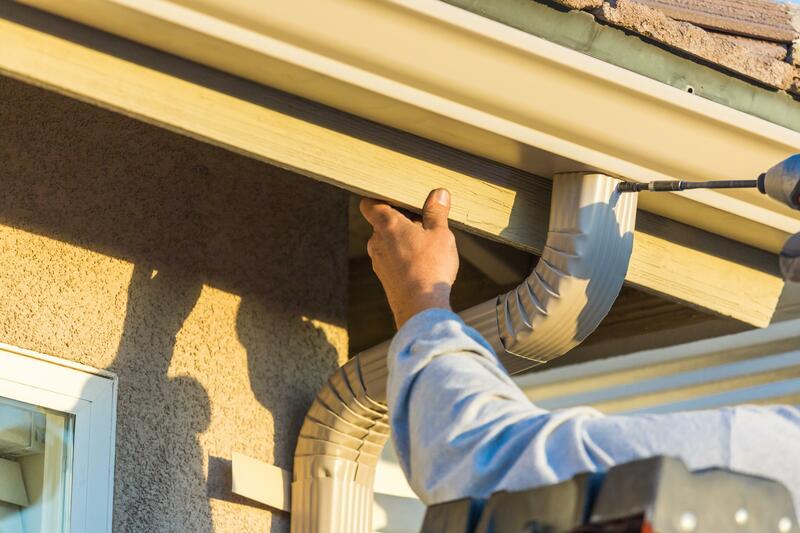 At Irving Rain Gutters we specialize in providing for all of your guttering and draining needs. From cleaning to repairing and from extension to installation in seamless or otherwise systems, we’ve got you covered, whatever the size and shape of your building or the weather conditions! Please feel free to peruse this website to find out exactly how we can help you and how you can get in touch to find out more! We always strive to offer the best in terms of services and we are very happy to discuss all manner of projects with you. If you live in the Irving area and you are in need of our services, then please don’t hesitate to get in contact! In the Irving area, look no further than us to provide for all of your guttering and draining needs. We have been operating for long enough to know that it takes a few things to provide a great service. Firstly, we always operate with the right equipment and the right know-how. We take safety standards seriously and we treat each job as it comes. Secondly, it is important for staff in a successful business to enjoy their jobs. That’s why it is a good idea to cultivate a great working environment to ensure that a job feels less like a chore and more like a passion. We strive for great service with a smile! 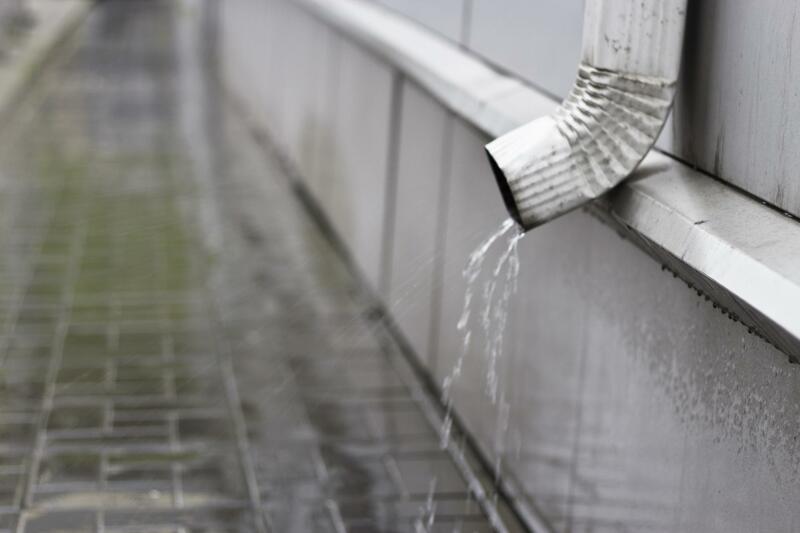 We offer services for drains and guttering that look after restoration, cleaning, extension, replacement, and installation all at a competitive rate. If you have a problem in any of these areas, please read the relevant part of our website or get in touch today to discuss the details of your specific case. We have the tools and the experience to tackle any job you bring to us! It’s not as simple as it looks! Please let us do the dirty work. 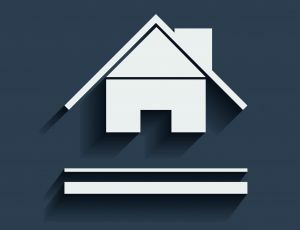 When you need piping, guttering and drainage installed around a house or a building, the first step is planning. Tape measures are simple tools but we use them to great use and at every height. Then, it’s about cutting the pipe and fixing it in a way to works for you. Get in touch today for a free quote or to discuss a project. 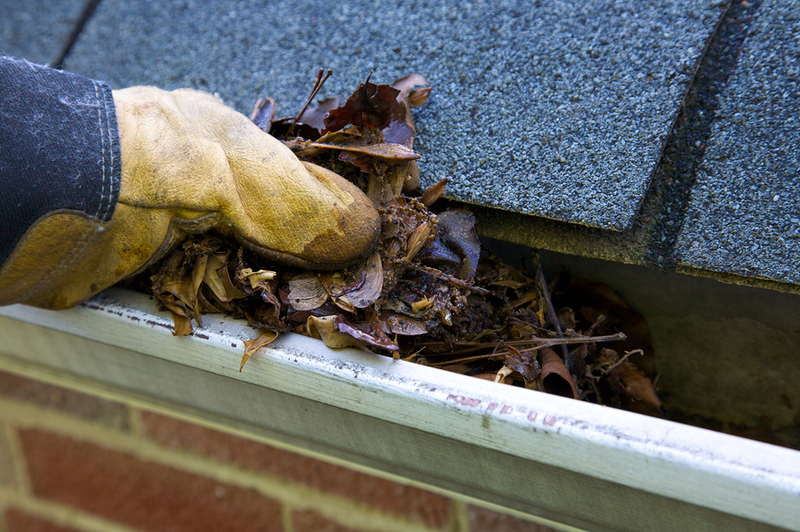 Gutters are high up and they encounter a lot of problems. 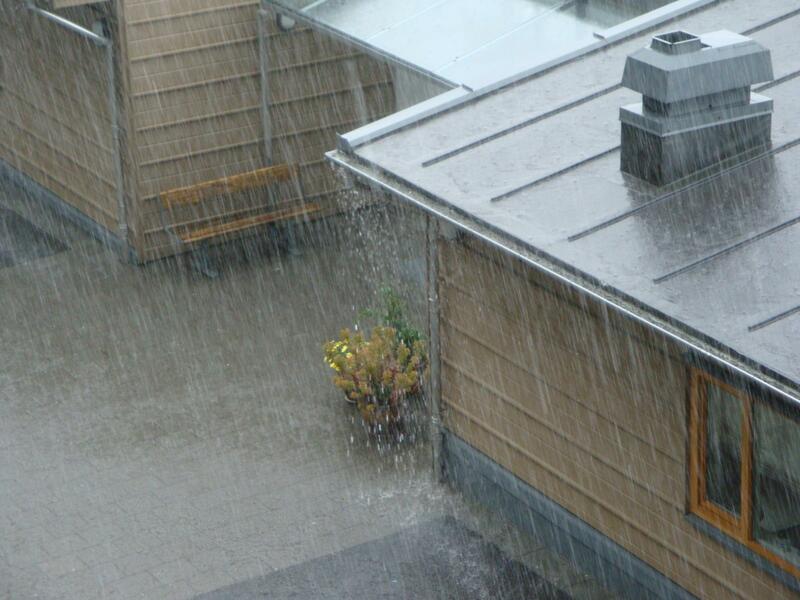 The outsides of our houses takes a battering from the elements and the guttering and drainage systems are no different. It might just be a blockage or it could be a malfunction of another kind. But rest assured, our teams have the training and the know-how to fix the problem. Also - we always operate in a safe and secure way. That means buckles, harnesses, stabilizers and hard-hats. We are always prepared! Back in the day, we used to have to use cherry pickers, scaffolding and a series of ladders. It was cumbersome work that took up space in the garden and time out of your day. Now, with our ground-based vacuums and out lightweight poles, we can get this job done in less time and with half the hassle. It’s never been easier and it’s all for a good price, too. Irving Rain Gutters are the one’s for the job! When fall comes, so do the leaves. 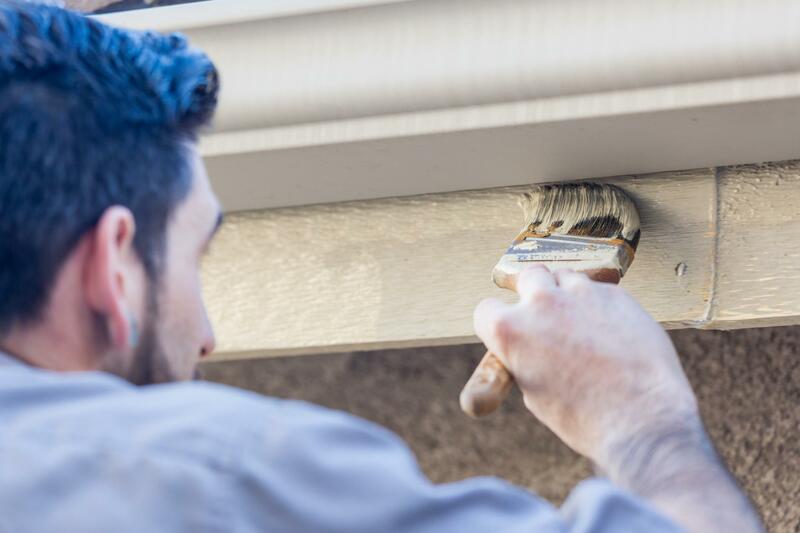 You can do as much maintenance on your gutters and drainage systems as you like, but you’ll still have to think about buildups at some point in the year. But never fear, there is a way to avoid this! Get in touch with us today to discuss the range of leaf guards our there or the possibility of a bespoke model if you live in an unorthodox structure. 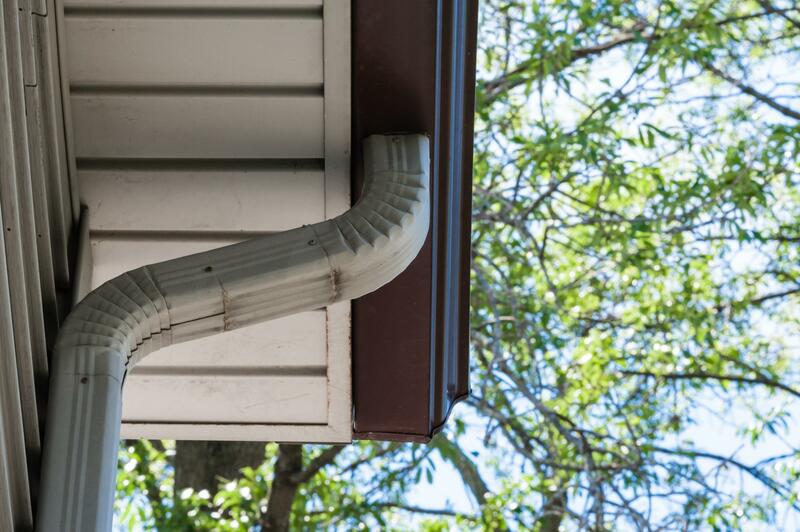 The downspout is the part of the guttering and drainage systems that takes the rain from the roof to the ground. Therefore it is a very important step in the process. But, as is always the way with drainage, it needs regular maintenance and often, replacements to be put in. 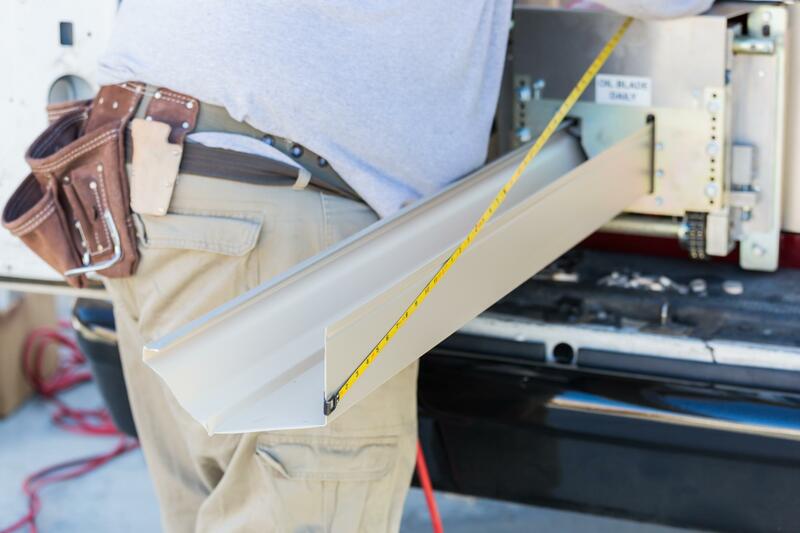 At Irving Rain Gutters we are happy to be the ones to help you with these tasks. We will be there from the start of the process to the finish, offering advice and helping to make it as smooth and as efficient a transition as possible. We will get up the ladder and get it done for you. 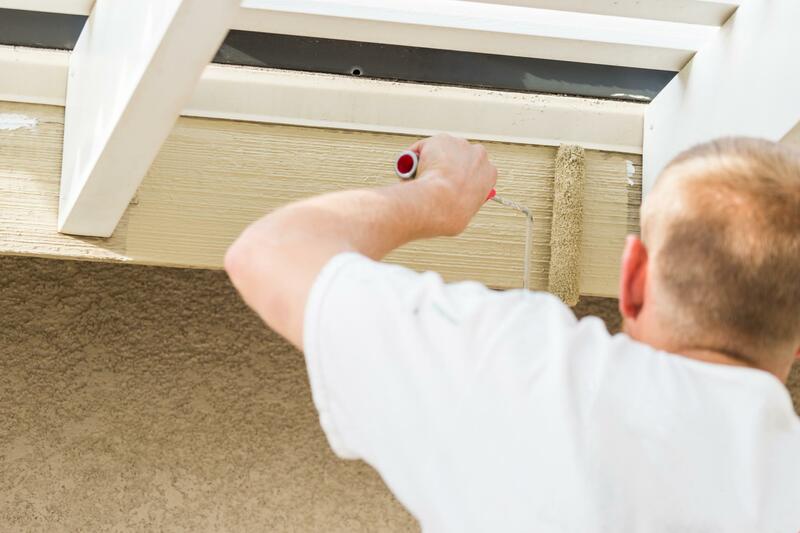 Gutter painting is great for giving your house that lick of paint to make it look way better than it did before. 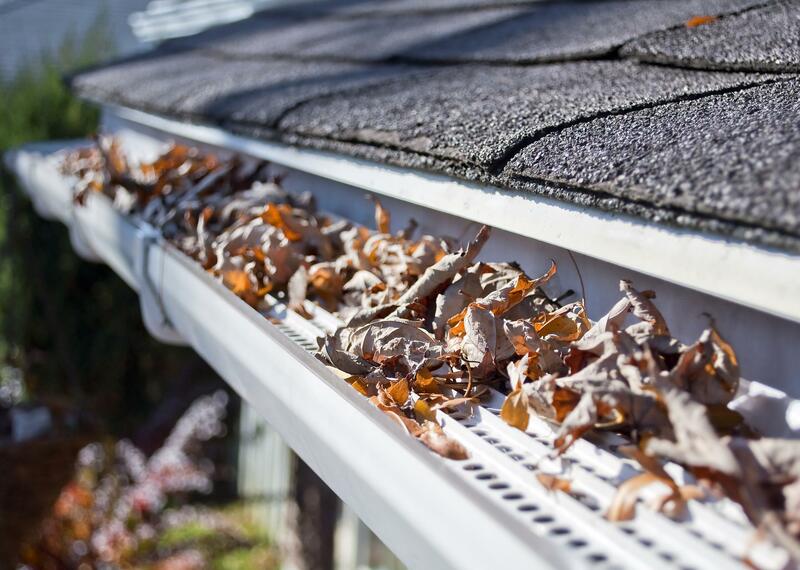 It is also great for protecting your gutters from any future wear and tear from nature’s elements. We love hearing from current clients, older customers and prospective ones. On our site you can find all of our details to get in touch. If you’re like us and sometimes you feel like it is just easier to speak to someone on the phone, you will be happy to know that our phone number is available to you in order to discuss your issues with draining and guttering and to work on solutions together. “In the fall, leaves can get pretty thick around our parts. Most of the time it’s OK but sometimes you should call in a professional to make sure that your gutters are still in good working order. There is nothing worse than losing control of the water around your home. Damage happens quickly. Rather than climbing up a ladder yourself, let the pros do it for you.” - Bob B. “It was the right time for me to discover Irving Rain Gutters. My father used to do all of the work on our house but he’s getting older now and the ladder looks more dangerous to him than it did before. Good job the good folks at IRG were there to offer a helping hand.” - Rob S.
“Thanks for helping us out this month Irving Rain Gutters. It has been a pleasure to see you work and we feel a lot more secure in our guttering and drainage systems now. Look forward to seeing you again soon!” Yacob M.